Eastern has an overall responsibility for the operations of the Maples Group’s fund services business in Asia. 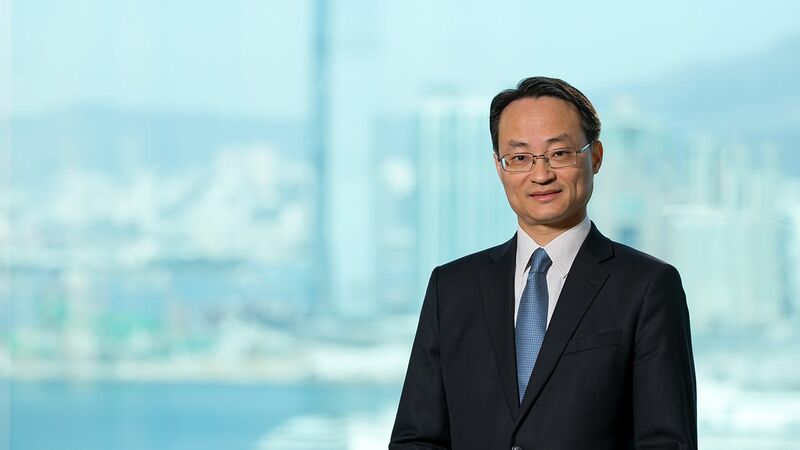 He has over 20 years of professional accounting experience, including direct experience providing fund administration services to a wide range of investment funds including but not limited to single manager hedge funds, fund of hedge funds, private equity funds and publicly offered Japanese retail funds. Eastern is conversant with establishing funds in unit trust, corporate funds, umbrella funds, segregated portfolio company and limited partnership structures. Eastern is a recognised industry thought leader in Asia and regularly speaks at events on topics related to the fund administration landscape and the growth of this industry in the local market. Previously, Eastern worked for Fortis Prime Fund Solutions (Asia) Limited and before that, for Ernst & Young in Hong Kong. University of New South Wales, Australia, Bachelor of Commerce, Accounting and Information Systems, 1994. Deakin University, Australia, Master of Business Administration, 2007.